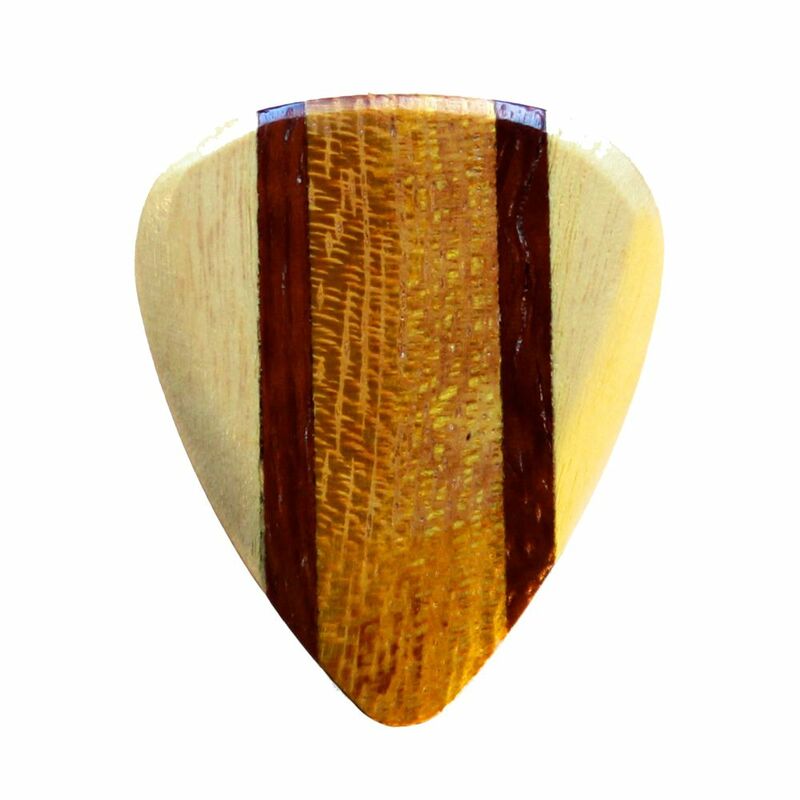 We recommend these Zone Tones Deluxe for Acoustic Guitar. 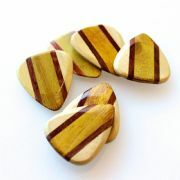 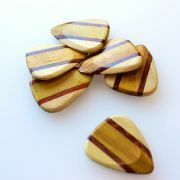 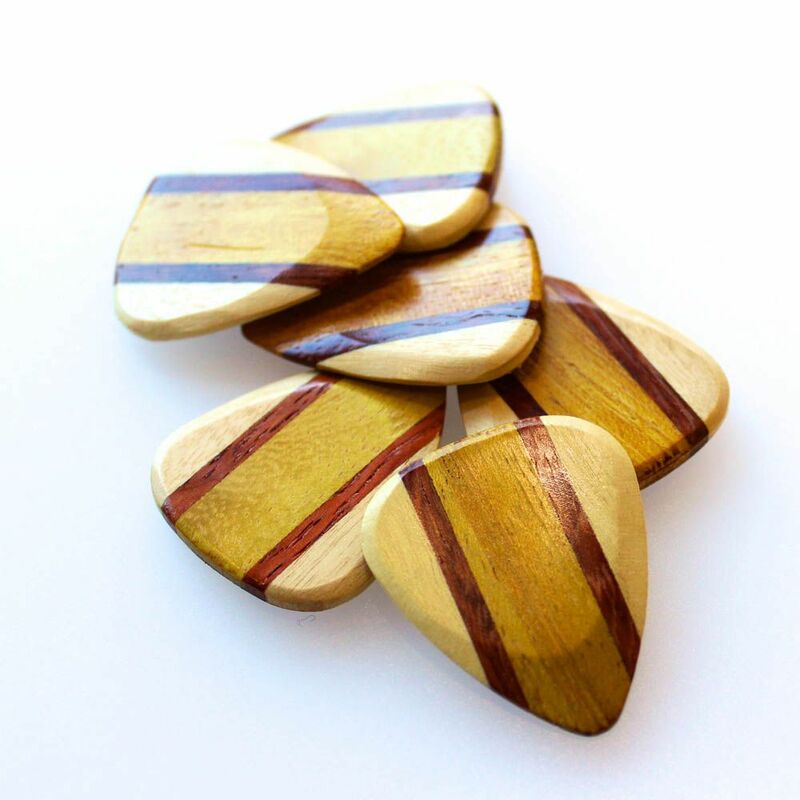 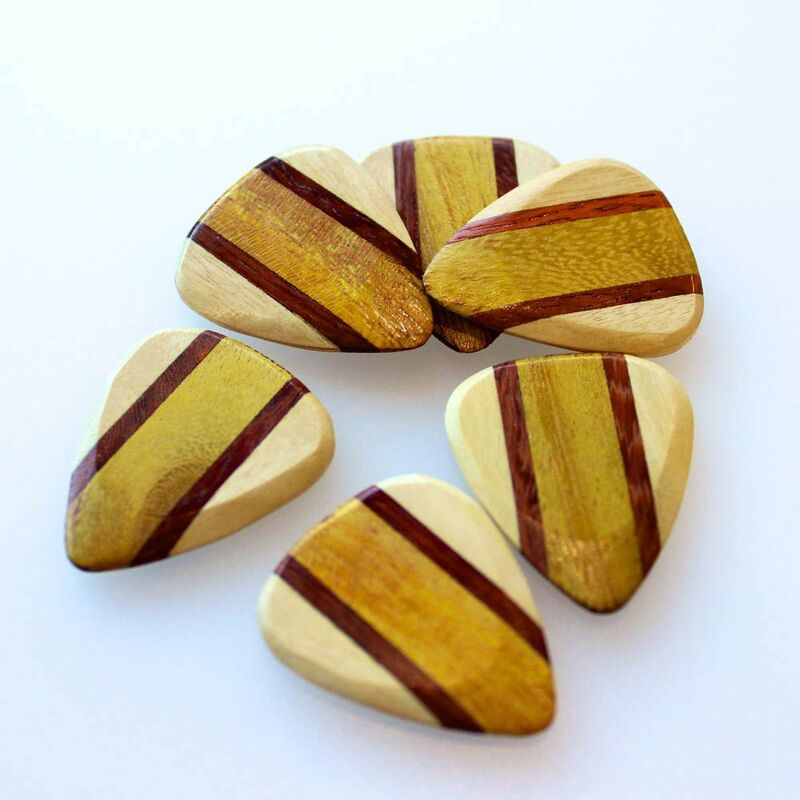 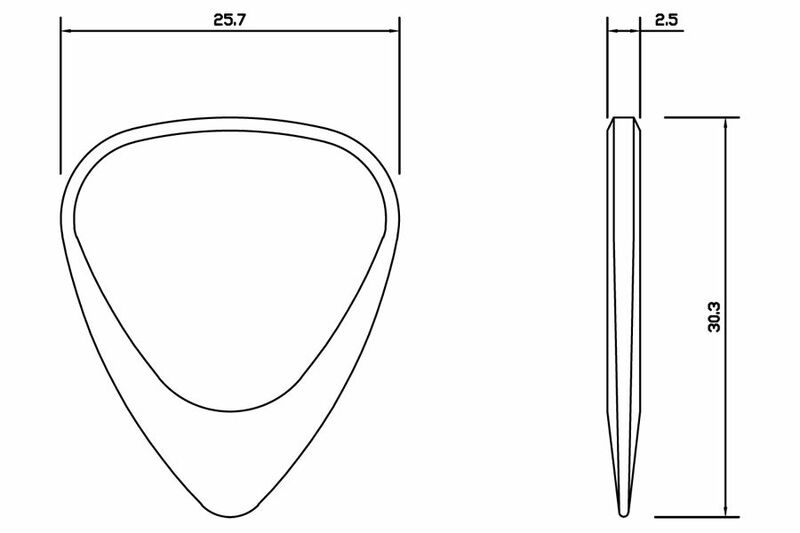 Jackfruit is a relatively soft timber giving warm rounded tones to most Acoustic Guitars. This pack contains 1 Jackfruit Zone Tones Deluxe Guitar Pick.